Linux Mint is a community-driven Linux distribution based on the popular Ubuntu and Debian. Initially released on August 10, 2006, and with ten years to grow, it has become one top desktop Linux distribution. It’s safe and reliable. 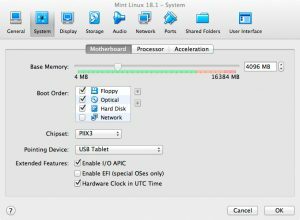 Thanks to a conservative approach to software updates, a unique Update Manager and the robustness of its Linux architecture, Linux Mint requires little maintenance. 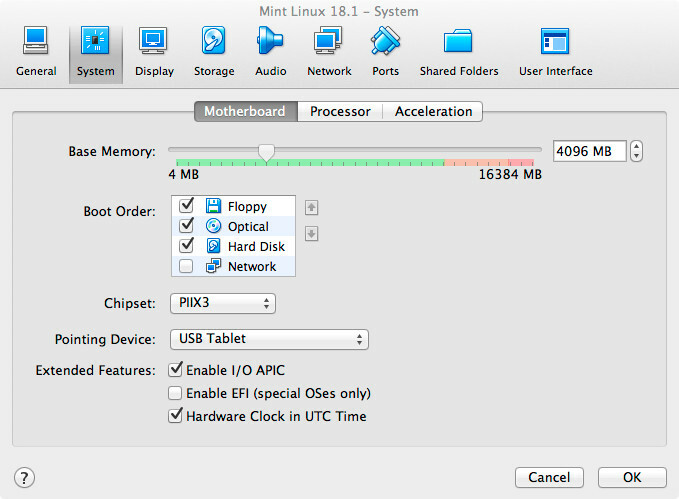 Linux Mint 18.1 VirtualBox Motherboard settings. To test Linux Mint out, I installed it on a VirtualBox VM with 1 CPU with 4G RAM and 20G of storage. 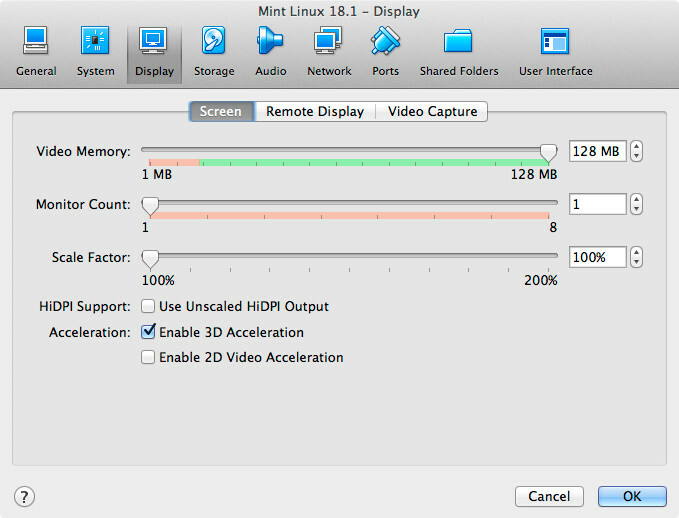 I enabled 3D Acceleration and bumped the Video memory up to 128M. 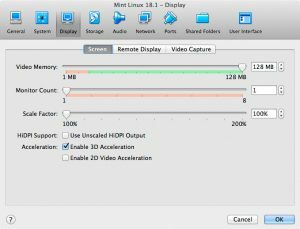 Linux Mint 18.1 VirtualBox Display Settings. Installation is pretty straight forward and easy to do. Linux Mint can be run from a Live-DVD or booted it from a USB flash drive on any PC capable of booting from a USB drive, with the option of saving settings to the flash drive. I just download the iso and attached it as an optical drive on my VM. The look and feel are immaculate and easy to use, most of the desktop applications that you would need are already installed. 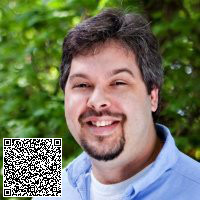 You have the LibreOffice Suite, Firefox, Thunderbird Mail, and GIMP. Out of the box, I would say it’s a very functional desktop.